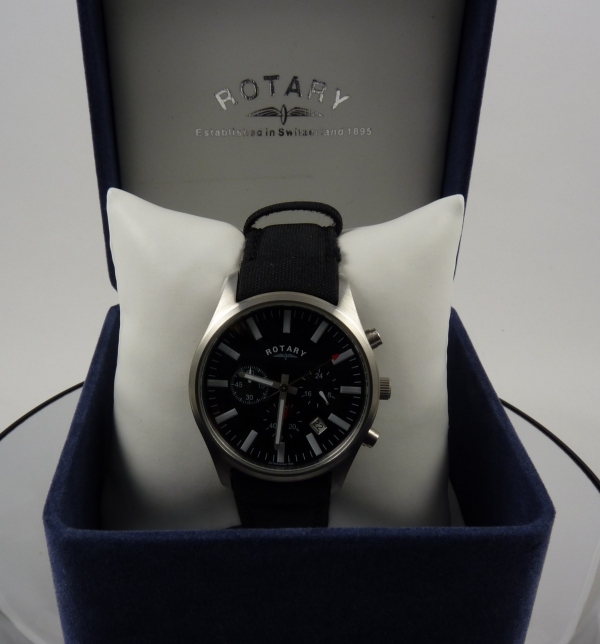 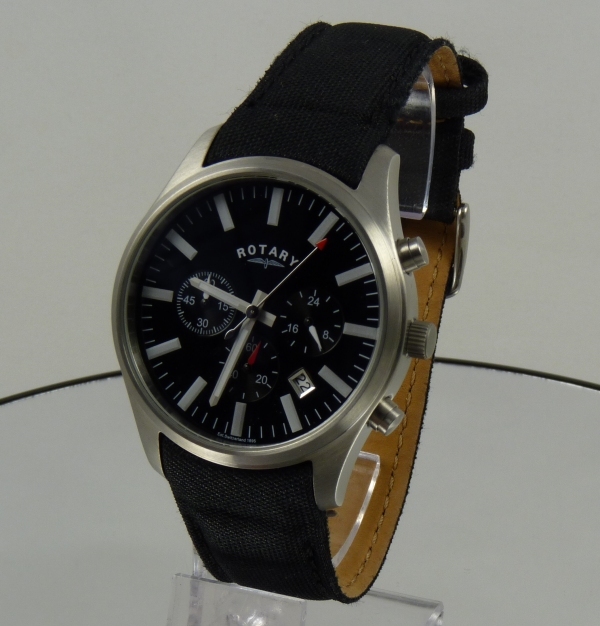 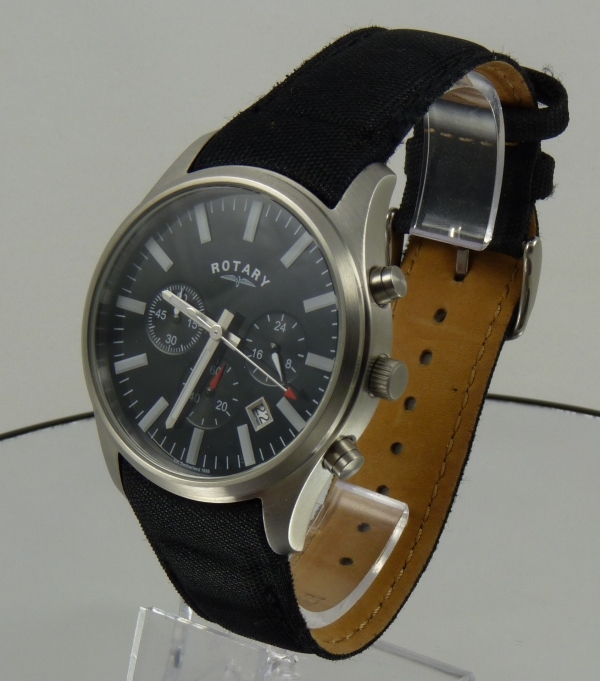 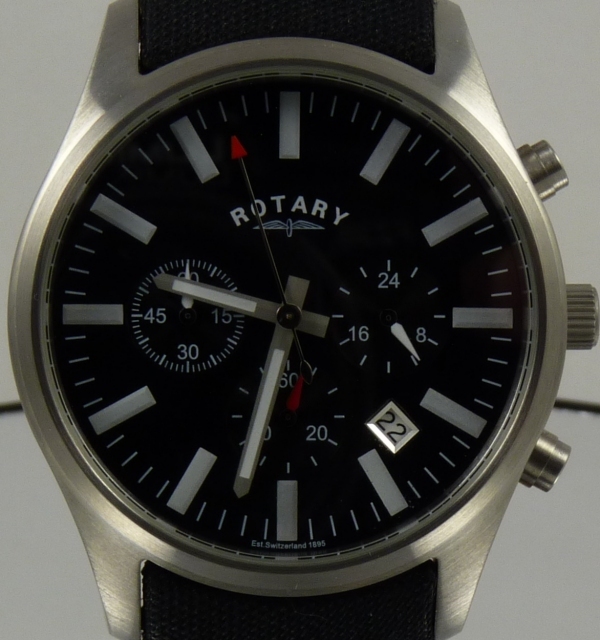 A very stylish Multi-Dial display watch fitted with genuine leather strap, stainless steel clasp and case, and presented in genuine Rotary presentation case. 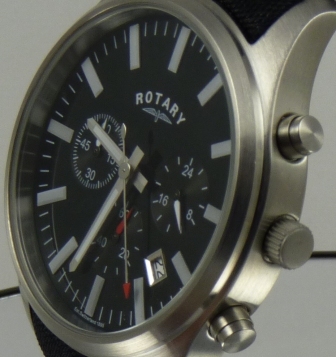 This watch retails for £100 + in high street retailers. 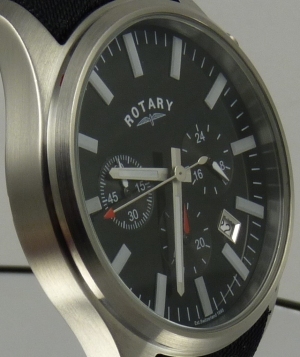 Wonderfully detailed modern classic design.